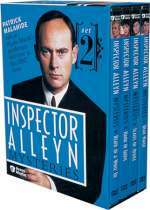 Inspector Alleyn: Mystery and Suspense on Television. 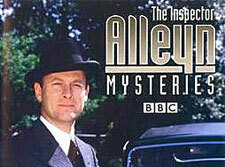 The Inspector Alleyn Mysteries, a series produced in the UK, aired 8 episodes over 2 seasons from 1993 through 1994. 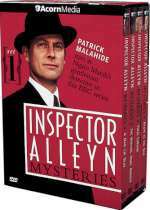 The series, based on the character created by Ngaio Marsh, starred Patrick Malahide as the gentleman turned police inspector. A pilot for the series aired in 1990 with the title character played by Simon Williams.